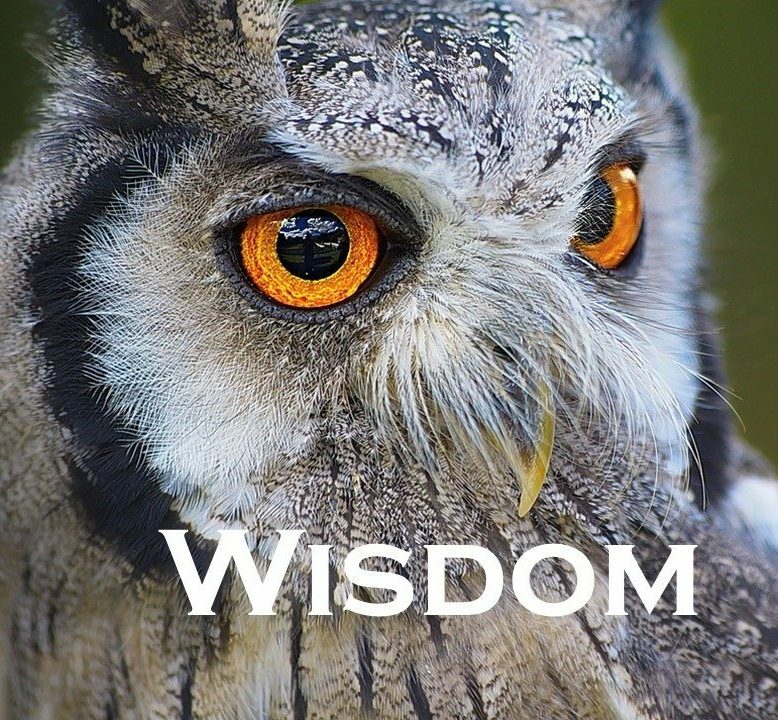 It’s amazing the number of wonderful quotes about wisdom. With all these great quotes why does wisdom seem to be in such short supply these days? This entry was posted in Emotions and Feelings, Inspiration and tagged Emotions, Feelings, insight, knowledge, perception, Sunday inspirational quotes, understanding, wisdom by David Joel Miller. Bookmark the permalink.